EDUINNOV2018 Venue -- 2018 3rd International Conference on Education and Innovation, Hangzhou, China. 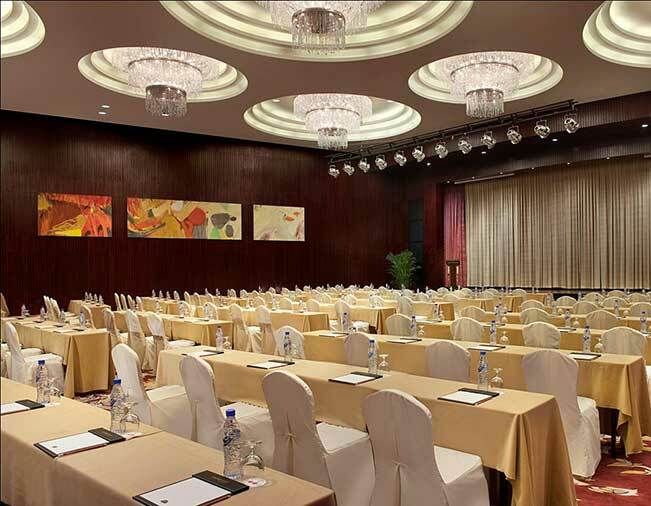 2018 3rd International Conference on Education and Innovation (EDUINNOV2018) will be held at Four Points By Sheraton Hangzhou Binjiang (杭州龙禧福朋喜来登酒店) during May 27-29, 2018. 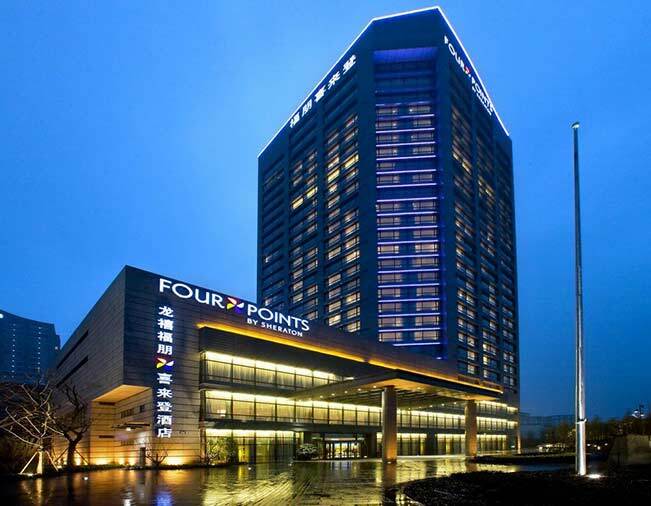 Four Points By Sheraton Hangzhou Binjiang is located in the exciting new hi-tech development zone, close to major international corporate offices and popular tourist spots. The hotel offer easy access to highway, downtown, city attractions, and the airport as well - everything you need is within a 20-30 minutes’ drive. The hotel has 350 guestrooms which can provide you a comfortable stay. 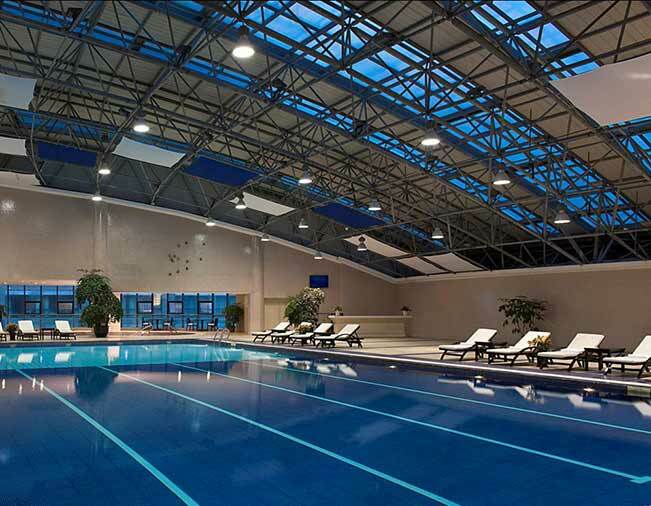 Recreation facilities include a fitness centre and heated indoor pool. 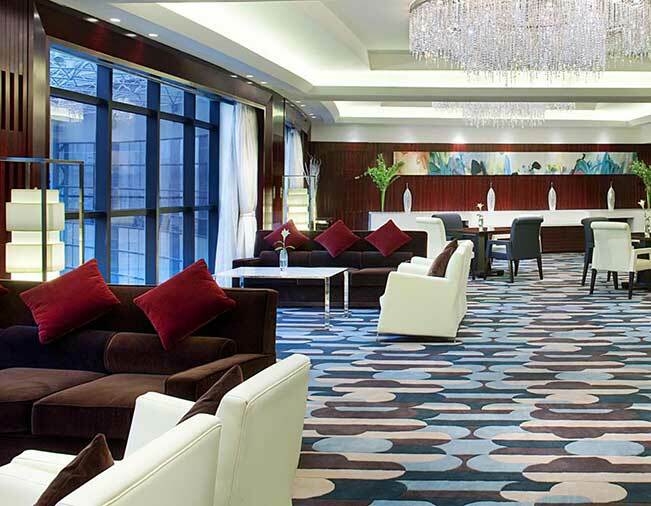 In line with today’s busy lifestyle, the five-star Four Points By Sheraton Hangzhou Binjiang will give you a relaxed and comfortable business or vacation trip. Copyright © 2016-2018 3rd International Conference on Education and Innovation - All rights reserved.